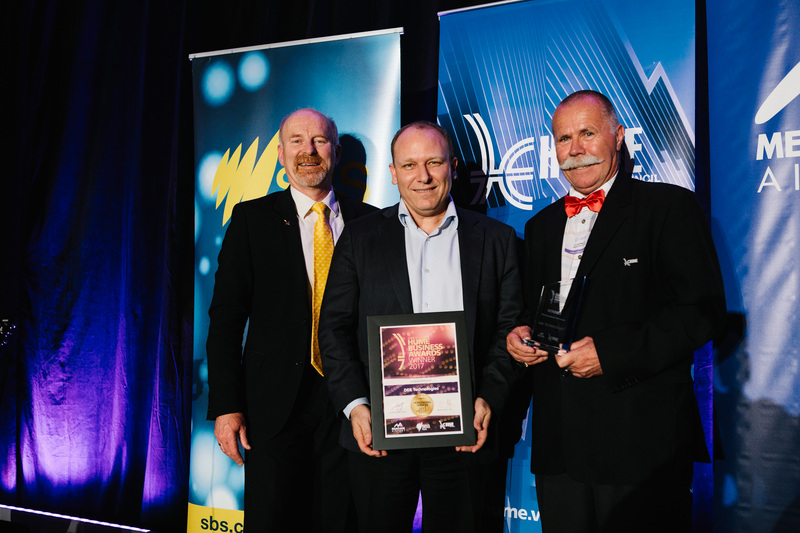 DEK Technologies is a proud recipient of the 2018 Business of the Year Award, sponsored by the Victorian Government and the Export Awards category for the Northern Business Achiever Awards. 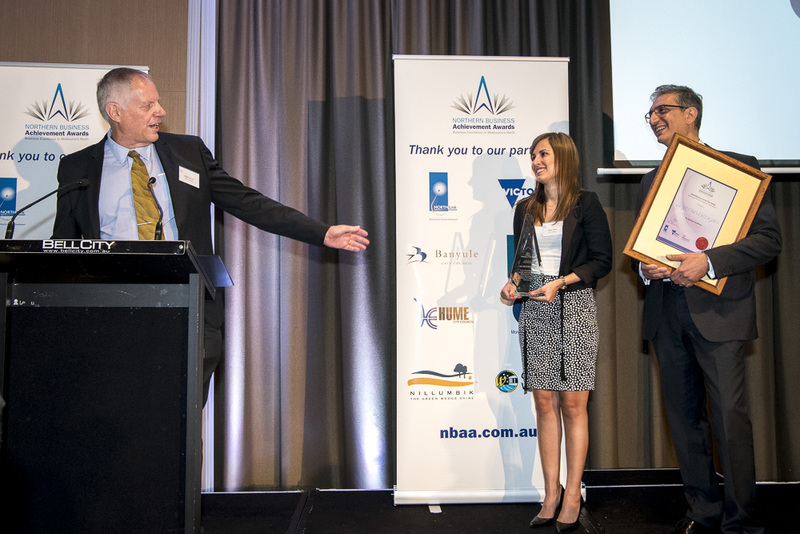 The NBAA Awards are a partnership of industry, education, local and state government and decision makers across Melbourne’s north and also provide networking opportunities for businesses in the region. 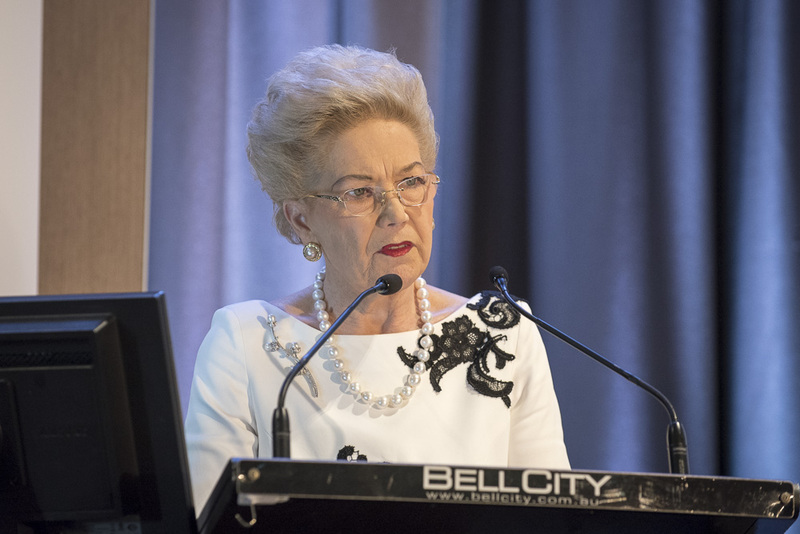 It was a great opportunity to meet some of the other finalists/winners and hear Susan Alberti’s inspirational life story. Thank you to the event sponsors and judges and Hume City Council for the nomination! 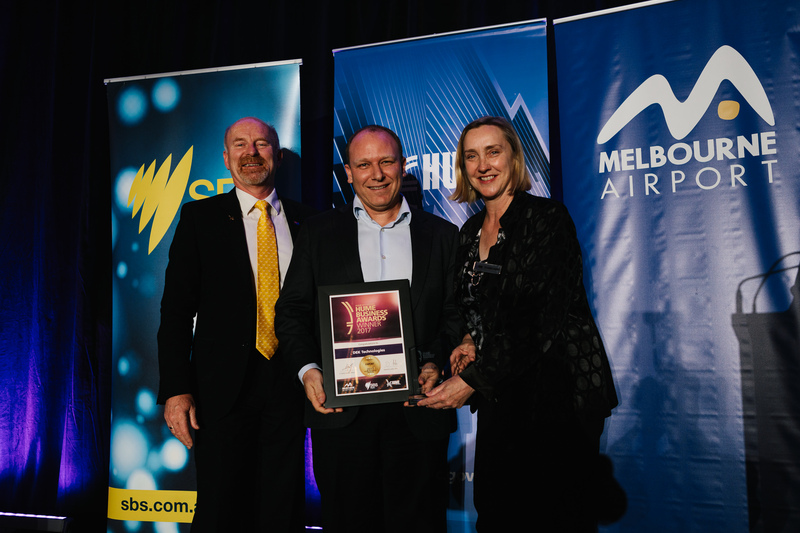 DEK Technologies Vietnam is an Australian Business Awards 2018 Finalist! A total of 55 nominations were received across five categories and DEK Vietnam was a finalist in the Innovation category. 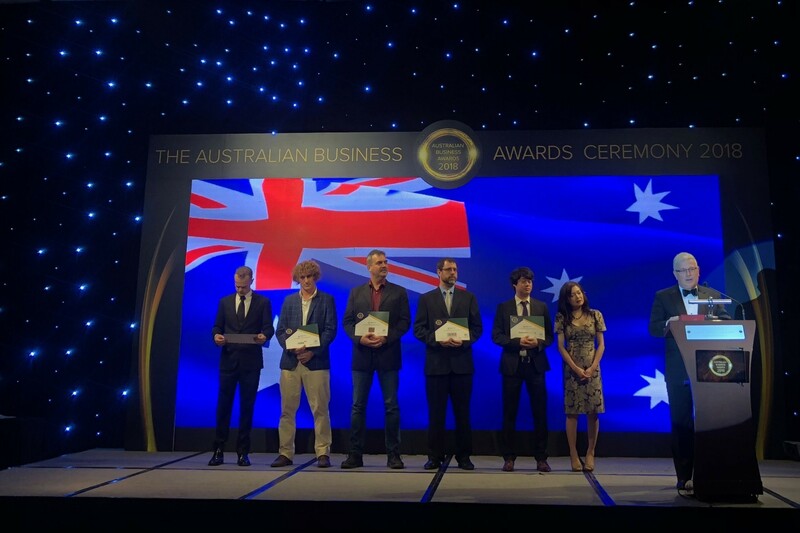 It truly was an honor for us to be part of the Australian Business Awards 2018 in Vietnam. The Australian Business Awards is helping to showcase the business excellence of companies operating in Vietnam that are connected with Australia. 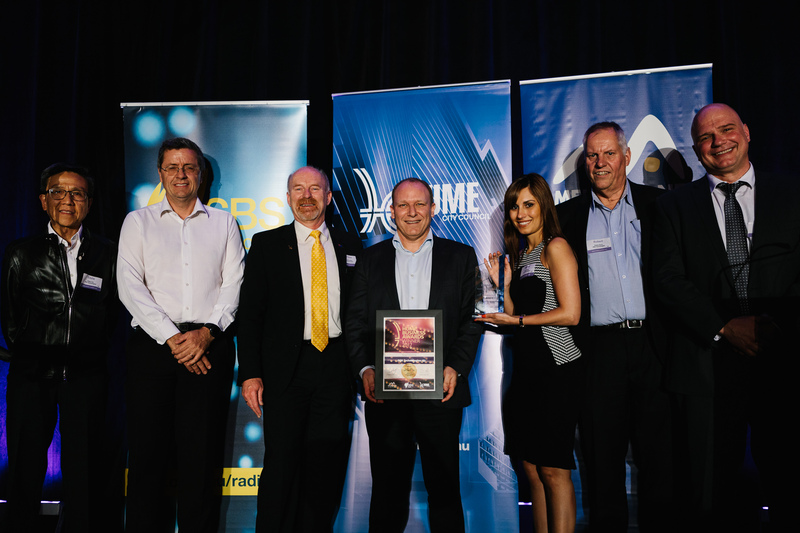 DEK Technologies is a very proud recipient of 3 Hume Business Awards at the Hume City Awards dinner on the 26th October 2017. 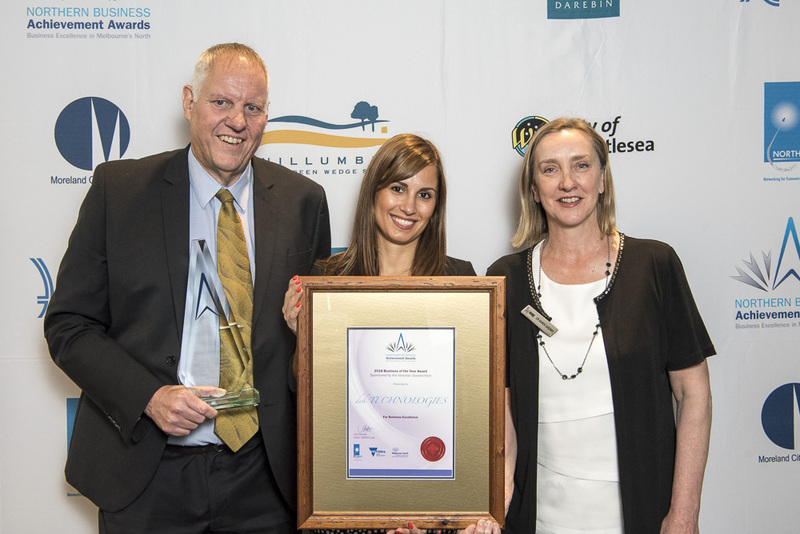 The Hume City Awards recognize and celebrate the achievements of businesses in Hume City which is the community in which the DEK Australia office is located. DEK Technologies not only won 2 Category Awards in the categories Export and Professional Services but also the overall Business of the Year Award 2017! 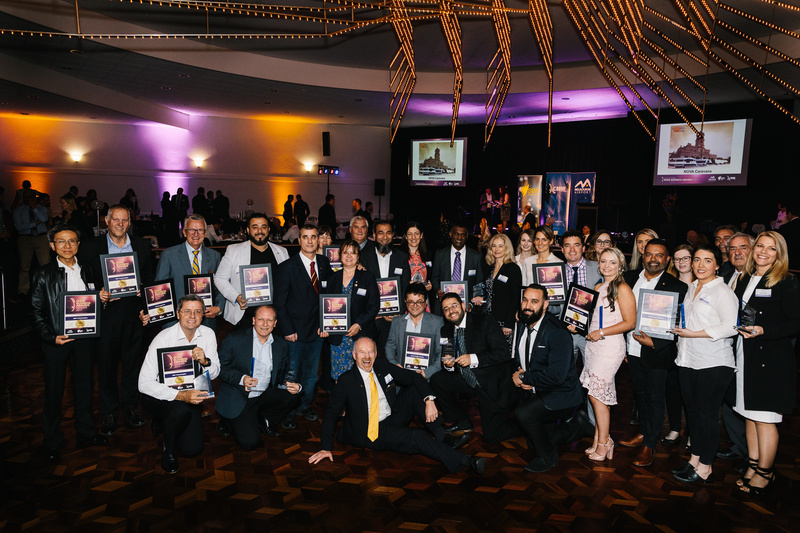 Congratulations to all of the Hume Awards winners and finalists and a big thanks to Hume City Council for this great night and for acknowledging the wonderful businesses and work being done right here in our community. DEK Technologies is a Telstra Business Award finalist for the Medium-sized Businesses in Victoria 2017. 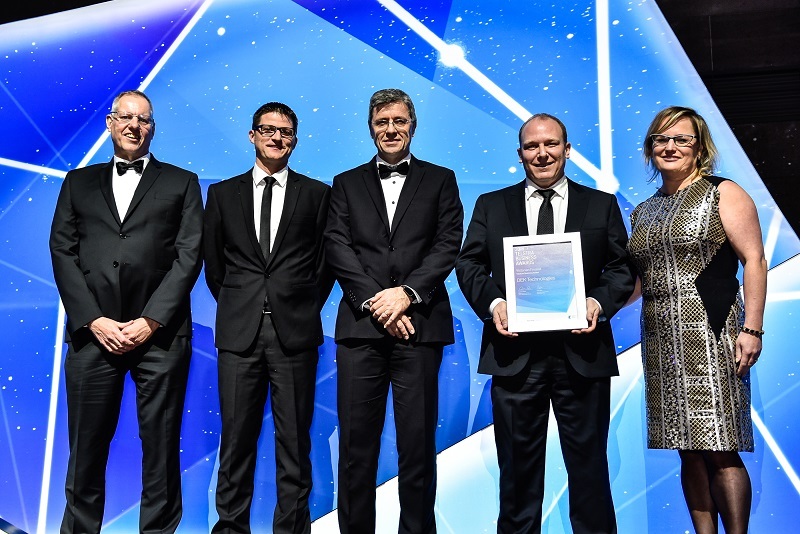 The Telstra Business Awards are renowned for showcasing and celebrating the achievements and entrepreneurial spirit of Australia’s most brilliant small and medium-sized businesses. 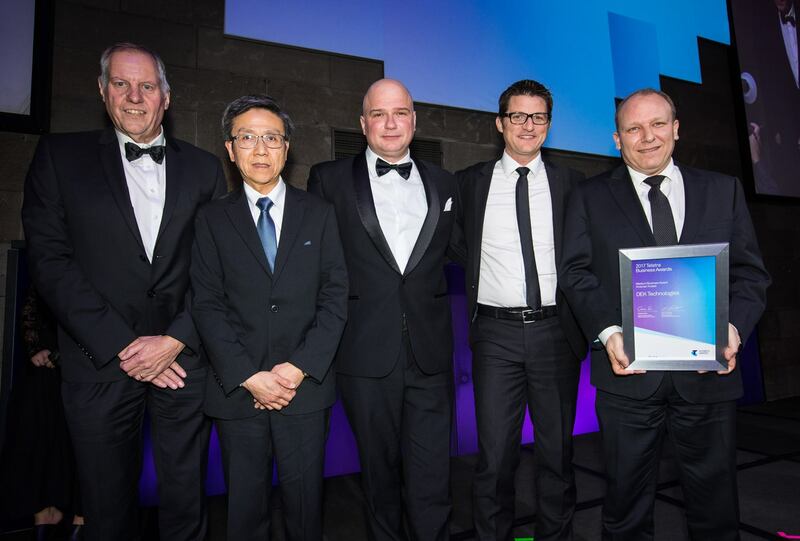 Read more about the Telstra Business Awards and the Finalists here. 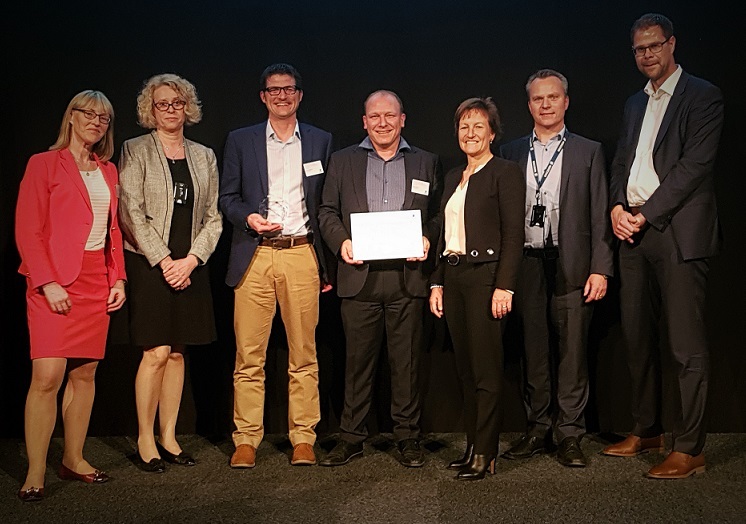 DEK Technologies is very proud to have received the Ericsson Global Supplier Award 2016 for excellent performance, continuous improvements in ways of working and above all being responsive and open to Ericsson’s requirements and needs. DEK Technologies was also recognized for the admirable work being done through its DEK Foundation in giving back to the local communities through various contributions. We are very happy to have been presented with this generous award as we have worked very hard to get to where we are today. It is nice to see that our efforts have not gone unnoticed and this will give us further confidence to keep doing what we are doing. 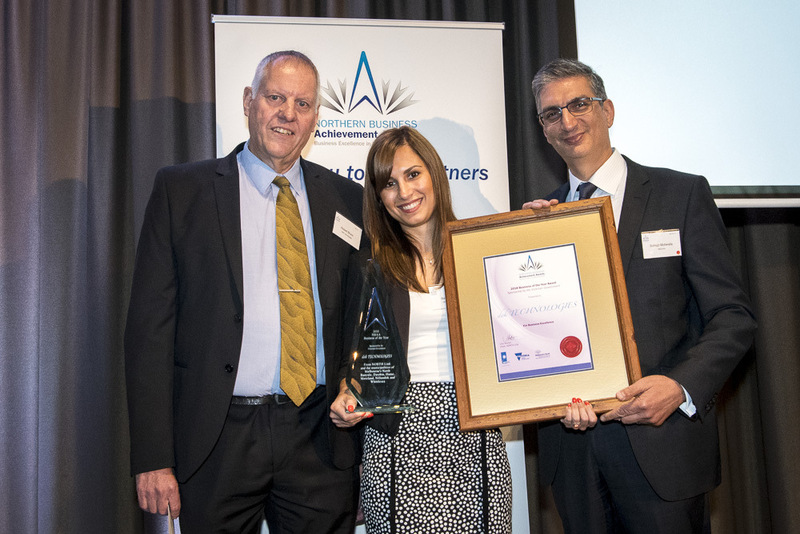 DEK Technologies is a Telstra Business Award finalist for the Medium-sized Businesses in Victoria 2016. DEK Technologies Vietnam won an Outsourcing Excellence Award 2015 for being one of the top 10 outsourcing companies in Vietnam! 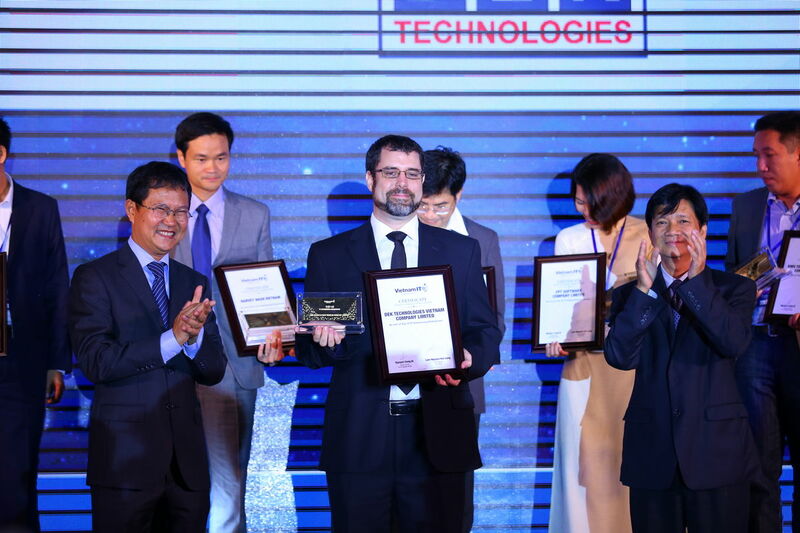 VNITO Award 2015 is initiated by the Vietnam Information Technology Outsourcing Conference (VNITO) Organizing Committee and the Award Council consists of local & international experts in the industry. The purpose of this award is to honor and promote ITO/BPO enterprises achieving outstanding business results in Vietnam. Visit http://vnito.org/award/ for more information.